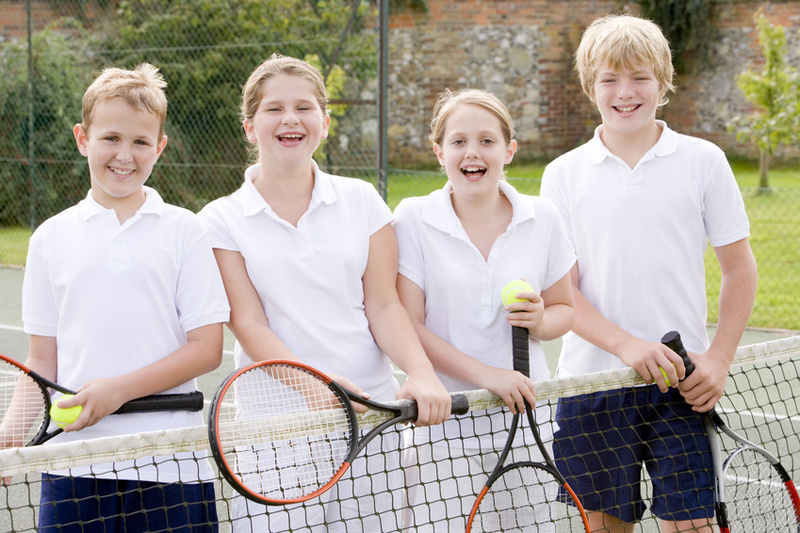 At Tots to Juniors Tennis we are delighted to provide classes in many primary schools. Mini Tennis Rally Awards Programme which has been designed to enable primary school children the opportunity to learn in stages and develop key skills and techniques at a pace that suits them. With specific activities for tots, red, orange and green stages. They are ideal for players of all standards as players can advances through the levels at their own pace.Visit www.LTAMinitennis.co.uk for more information. Miss-Hits – a fun starter Tennis Programme for all girls age 5 to 8 which offers the perfect introduction to tennis. It includes tailored content to create a fun and sociable environment to make girls feel comfortable and involved, by using specialised equipment and activities to facilitate learning of basic tennis shots and skills. Visit www.miss-hits.co.uk for more information. •	We support teachers’ development through sharing resources, team teaching, etc. http://totstojuniorstennis.co.uk/wp-content/uploads/TJT_500px-450x291.png 0 0 Dessi http://totstojuniorstennis.co.uk/wp-content/uploads/TJT_500px-450x291.png Dessi2015-08-25 09:34:092015-08-25 09:34:09Back to School…. 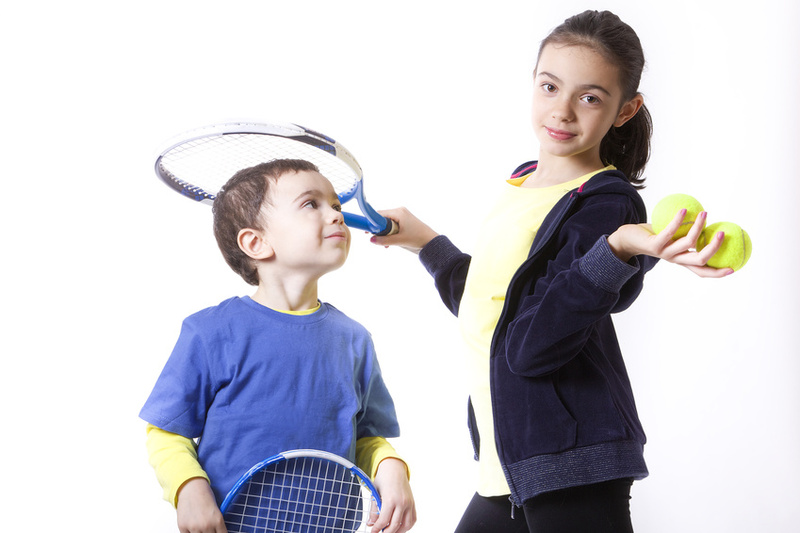 Welcome to Tots to Juniors FREE Mini tennis and MISS-HITS sessions! Sessions will be starting on Saturday the 12th of September 2015. We are offering children a FREE taster sessions on the 12th,13th,19th and 20th of September 2015. Term time classes will re-start in September. Please see the schedule and booking details for further information. FREE Mini Tennis sessions -With smaller courts and rackets and lower bouncing balls Mini Tennis gives children aged 3 -10 the perfect introduction to tennis. 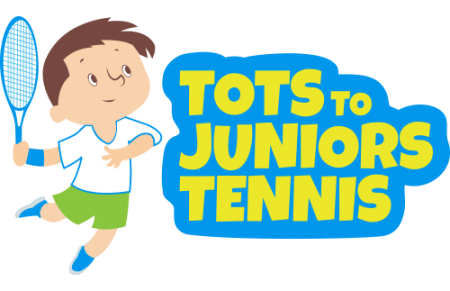 To reserve your place or register your interest please call Dessislava on 07795483577 or email at info@totstojuniorstennis.co.uk or visit us on http://www.totstojuniorstennis.co.uk to learn more about the programme. FREE MISS-HITS Tennis sessions -With dancing, games and much more, Miss-Hits is the perfect introduction to tennis for girls aged 5-8.
http://totstojuniorstennis.co.uk/wp-content/uploads/TJT_500px-450x291.png 0 0 Dessi http://totstojuniorstennis.co.uk/wp-content/uploads/TJT_500px-450x291.png Dessi2015-08-19 12:56:202015-09-10 12:28:22Welcome to Tots to Juniors FREE Mini tennis and MISS-HITS sessions! Mini Tennis Rally Awards Programme has been designed to enable children between 3-10 years of age the opportunity to learn in stages and develop key skills and techniques at a pace that suits them.With specific activities for tots, red, orange and green stages. They are ideal for players of all standards as players can advances through the levels at their own pace. Miss-Hits – a fun starter Tennis Programme for all girls age 5 to 8 which offers the perfect introduction to tennis. It includes tailored content to create a fun and sociable environment to make girls feel comfortable and involved, by using specialised equipment and activities to facilitate learning of basic tennis shots and skills. Cardio Tennis – a fun, sociable group fitness class set on a tennis court and open to people of all ages and abilities.